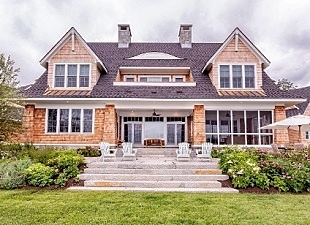 Since 1975, Maine Builder Hewes & Company has earned a strong reputation for fine craftsmanship and meticulous attention to detail, along with a high level of client satisfaction and professional industry respect. 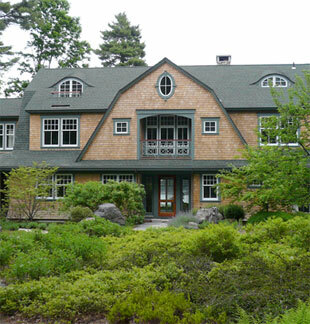 With each and every project, Hewes & Company builds exceptional custom homes as well as long-lasting customer loyalty. Working closely with clients, the Hewes & Company team delivers the finest product in the truest sense of Maine tradition – fine craftsmanship and meticulous attention to detail using the highest quality products, sustainable materials and the latest technologies to last for generations. Hewes & Company is ready to partner with you in planning, building and maintaining your home - one of your family’s most important possessions. 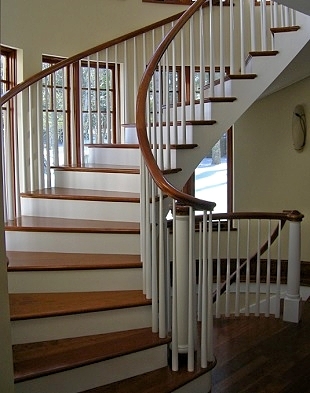 Let Hewes & Company help ensure your home will withstand the test of time.